HNHH Premiere!! In celebration of 4/20 Los delivers a track you can smoke too, with Wiz Khalifa and Mickey Shiloh. 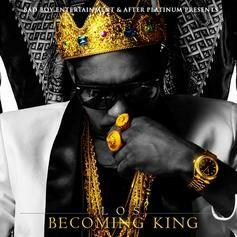 This will live on his "Becoming King" mixtape, due out April 25th! Check out Touch Yourself, the latest from Kevin McCall which features a guest appearance from Mickey Shiloh on the. 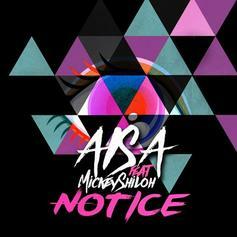 The track was released on Wednesday, April 20th, 2011.